Looking to buy a used Mercedes-Benz S-Class in Kent? 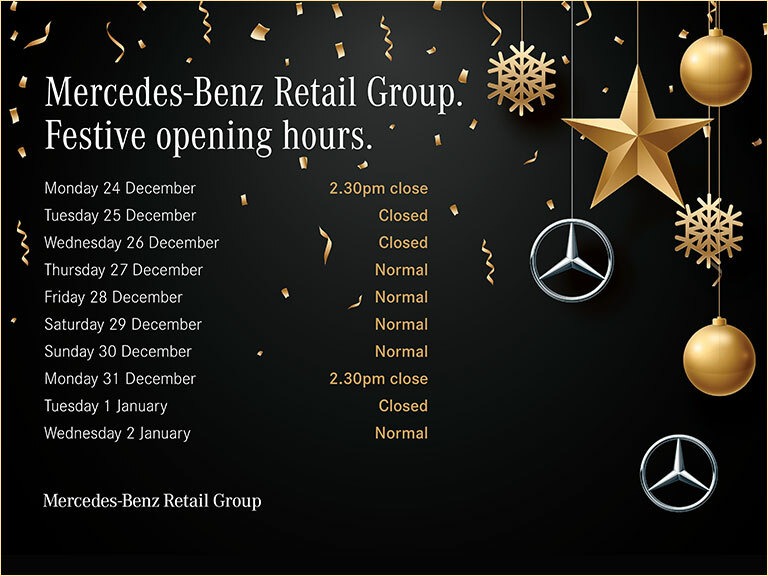 The Mercedes-Benz Retail Group is here to help, with our ever-changing range of Approved Used vehicles from the high-end German carmaker. The first-generation Mercedes-Benz S-Class dates all the way back to 1972, and we have a wide selection of models from throughout the years in stock. From the outset, this vehicle has staked its claim as a luxury car – whether it’s the eye-catching, four-door sedan or the elegant, two-door coupé. It is up to you to select a body style that suits your lifestyle. Whatever the generation, you can expect the sophisticated silhouette to be defined by a blend of distinctive angular edges and smooth lines – which have become more and more modern over the years. One thing all variants have in common is solid build quality – yet there is absolutely no compromise on style. First-class interiors also feature, with plush leather upholstery available, along with satellite navigation and electrically adjustable seats in certain variants. A choice of petrol and diesel engines options have become increasingly refined over the decades, offering exceptional performance and improved efficiency. There is no shortage of things to love about the Mercedes-Benz S-Class. At the Mercedes-Benz Retail Group in Kent, all our pre-owned vehicles come with Approved Used status – meaning every model attains the manufacturer’s stringent standards. For your peace of mind, our expert technicians conduct a 360-degree check on every model – and you also benefit from a full warranty. Our finance specialists in Kent are also on hand to talk you through our payment options, which include flexible finance deals that fit in with your budget. It is a great way to make your new-to-you Mercedes-Benz even more affordable. Our current selection of used Mercedes-Benz S-Class models in Kent feature below. Simply click on a vehicle of your choice to read full specifications and arrange a test drive – or visit the contact page to see our contact details.